The Cross series welded cylinders feature cylinder barrels that are skived burnished and precision finished. They are carefully inspected for smoothness and cylindrically to provide longer seal life. 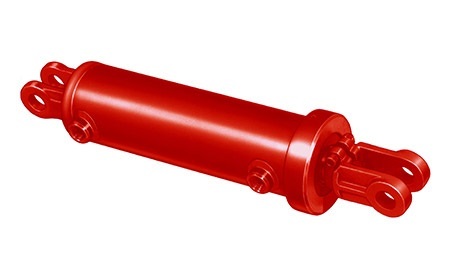 Rods are induction hardened and hard chrome plated to resist dirt and corrosion. 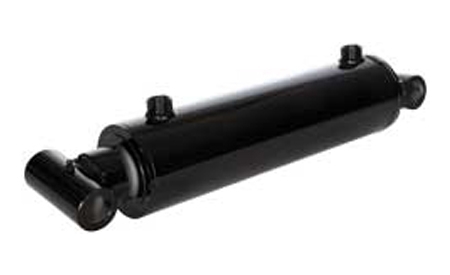 The NU standard cylinder is comparable to the NW series but with specific stroke and clevis mounting restrictions. 2500 psi working psi. O-ring seals with polyurethane backup on piston, double lipped u-cup on rod. 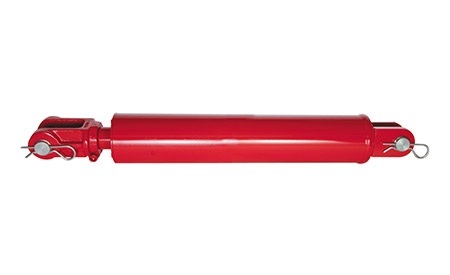 The UT series comes with standard features like screw-on head cap with locking screw.